Thank you for your interest in the Council on Tall Buildings and Urban Habitat 2016 International Conference! We have compiled the resources below to serve as a “one-stop-shop” for sponsors, reporters, and publicists to find information they need about the Conference quickly. As always, if you don’t find what you’re looking for here, we’d be happy to answer your questions. 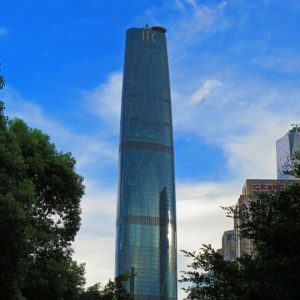 The theme of the 2016 Conference was “Cities to Megacities: Shaping Dense Vertical Urbanism.” There is perhaps nowhere on the planet that demonstrates the impact of urbanization as markedly as the cities of China’s Pearl River Delta – which surpassed Tokyo as the world’s largest single continual urban conurbation of 42 million in 2010, and is set to grow to potentially 120 million inhabitants by 2050. The results of the rapid and unprecedented urbanization in this area has produced an entirely new urban substance, one that has provided an unequaled opportunity to explore the impacts of tall buildings set within a network of ultra-connected, modern infrastructure. These teeming metropolises are effectively merging – physically, culturally, and economically – into one super-connected urban whole. Unsurprisingly, this has resulted in a host of challenges that must be addressed, including: pollution, energy production obstacles, quality of life issues, and a loss of heritage and identity amid unbridled redevelopment. These challenges, which are common around the globe yet magnified in this region due to its unique circumstances, should be seen as a litmus test for the great ideas of our time and a call to action for bold new paradigms in urban development. The rich tapestry of the Pearl River Delta was therefore the ideal platform for a CTBUH conference exploring the real impact – both positive and negative – of density, vertical growth, and concentrated urban infrastructure, not only in China, but around the world. 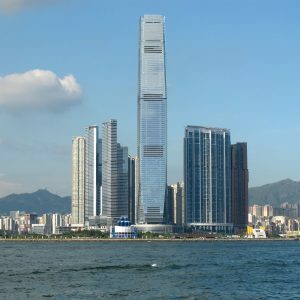 In an unprecedented first for a CTBUH conference, the event took place progressively across the three cities, beginning with two presentation days and a day of off-site programs in Shenzhen, before moving on to explore the industrial powerhouse, Guangzhou, then the premier urban laboratory that is Hong Kong. In addition to absorbing the very latest in best practice developments in both skyscraper and urban design from around the world, this conference directly embraced numerous tall buildings and urban spaces in the region that have become iconic in their own right, through off-site programs and social networking events. CTBUH was thrilled to host our 2016 Conference in the Pearl River Delta, the largest single continual urban agglomeration in the world. Set to grow to 120 million inhabitants by 2050, the agglomeration is witnessing unprecedented urbanization, with cities rapidly expanding and merging to form a single Megacity. With so many exciting projects in development across the area, the Pearl River Delta was a clear choice for the event. Watch this short video to learn why! We were very excited about the Conference program that we assembled for this event, featuring 270 distinguished speakers from an array of disciplines across the industry, including major developers around the world. Learn more about the sponsors, who provided invaluable support and help to make the Conference great! The Shenzhen segment of the Conference was held in the Grand Hyatt Shenzhen, located in the Luohu District, from October 16-18, with the option of staying an additional day for off-site programs. After the conclusion of the Shenzhen Program, those delegates registered for the Guangzhou segment traveled to Guangzhou for the second segment of the Conference’s journey through the Pearl River Delta. 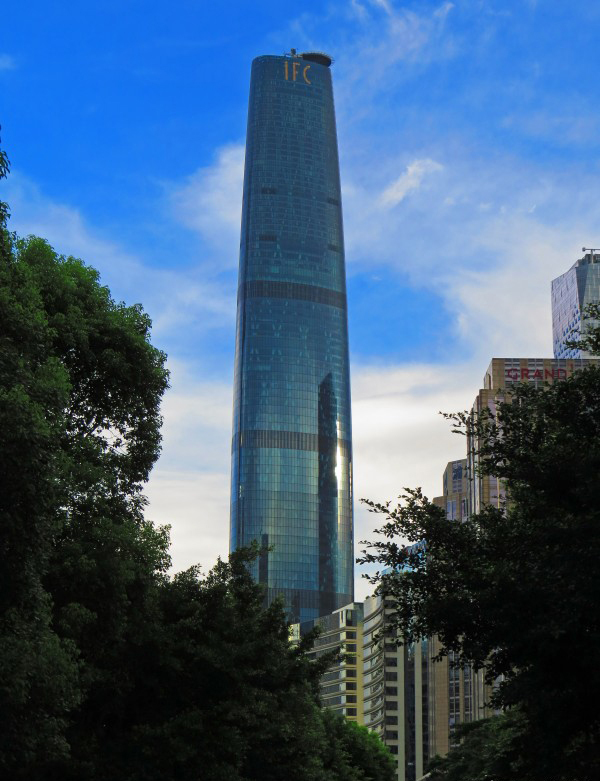 Delegates stayed in the Four Seasons Hotel Guangzhou, which is located in the top third of the 103-story Guangzhou International Finance Center. 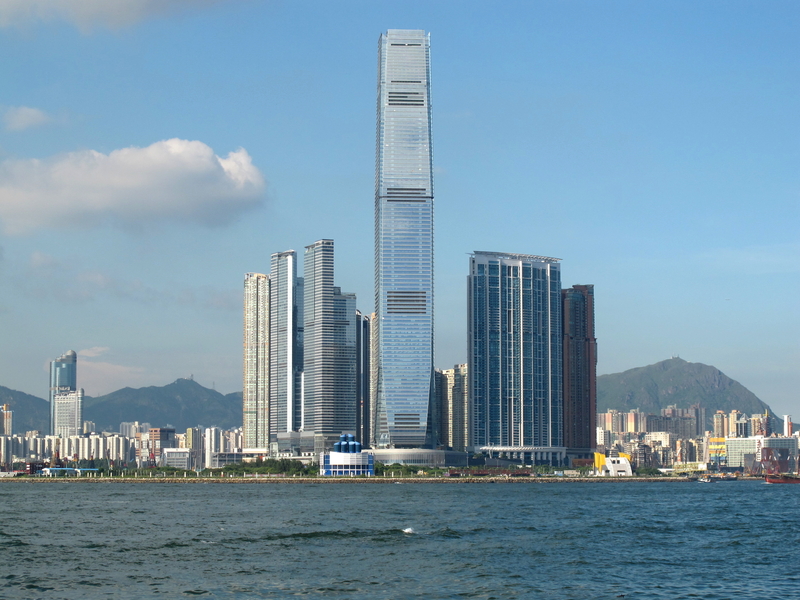 On the morning of October 20, delegates continued on to the Hong Kong Program – the final destination of the 2016 Conference – which was held at the highest hotel in the world, the Ritz Carlton Hong Kong, located at the top of the International Commerce Centre, also the city’s tallest building. The Conference came to a close on October 21. CTBUH has conducted many successful conferences throughout its history, beginning with the first in 1971 held in Tokyo. Since then, CTBUH conferences have grown ever-larger and more frequent, as our international membership continues to grow. Learn more about some of the past CTBUH conferences. The following photos are available as high-resolution downloads, additional photos are available upon request.